During 2013/14 I spent two months riding 3000 miles around Iran. Of all my journeys, this is the one that has affected me most profoundly. 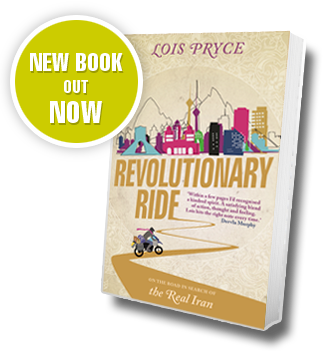 At the time of departure, the popular image of Iran here in the West was hardly welcoming, and I admit I set off with some trepidation – was it really wise for me to ride a motorcycle alone in this pariah nation of Islamic extremists, with all its gruesome facts and figures surrounding women’s rights, free speech and treatment of political prisoners? 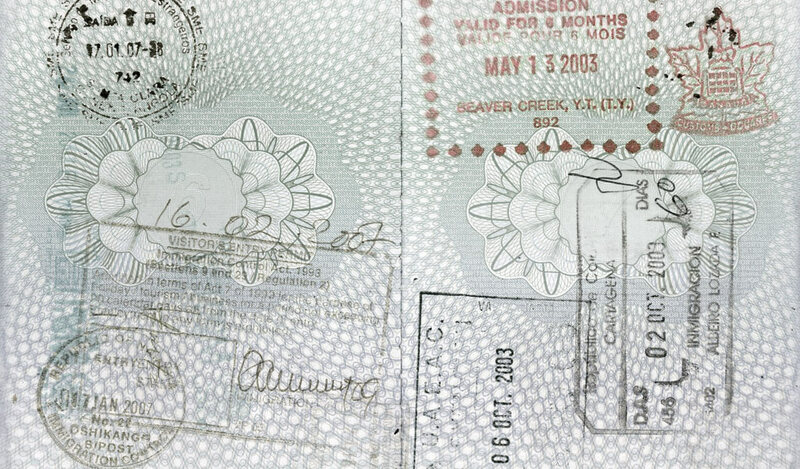 But if I’ve learned anything from my travels it’s that a nation’s government and its people are entirely unconnected. As soon as I crossed the border it became apparent that the Iranian people were going to make me fall head over heels in love with their country. I have never experienced such a warm welcome and effortless kindness and hospitality from a nation. My book about this journey, Revolutionary Ride, is published in January 2017. See the links opposite for more info, stories and pictures about my Iranian adventures.